The subject of Lighting Design encompasses the theories and methods used in research, development and design. The topic has a multidisciplinary perspective on Lighting Design and architectural research and involves humanistic, social and natural sciences research methods as well as artistic and designed-based. The employment involves participation in both research as well as education on both basic and advanced level within the Lighting Design program and Architecture program. The tasks also include the development of the practical based research and the link between education and research. In addition to practical teaching, it includes examination, course responsibility and pedagogical development. The role of the researcher involves working independently to establish new collaborations and research projects through research applications and external resources, leading and developing research within the subject field as well as in collaboration with other fields within architecture and the built environment. Both in research and teaching the employment will involve administrative and management assignments with focus on building a strong environment for the subject and field. 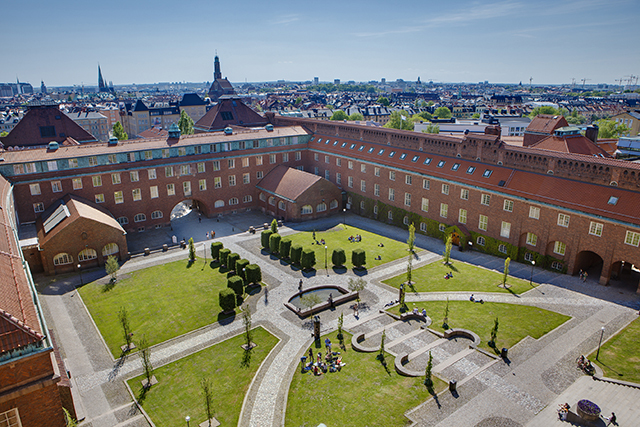 More information is available on the KTH website.